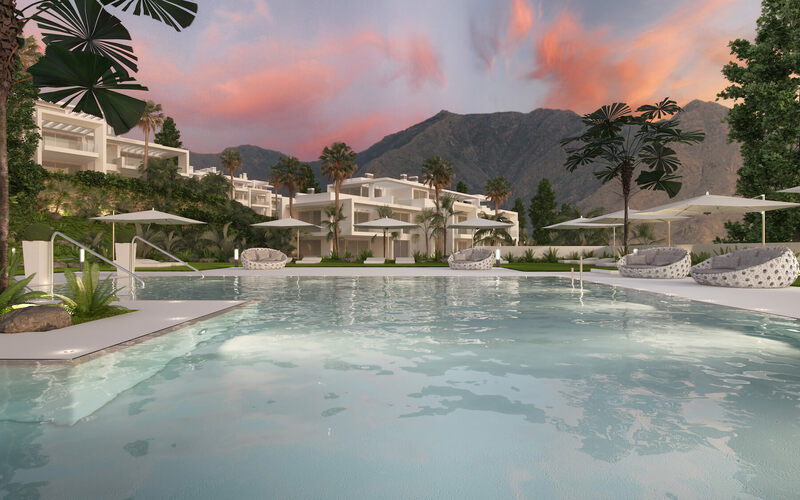 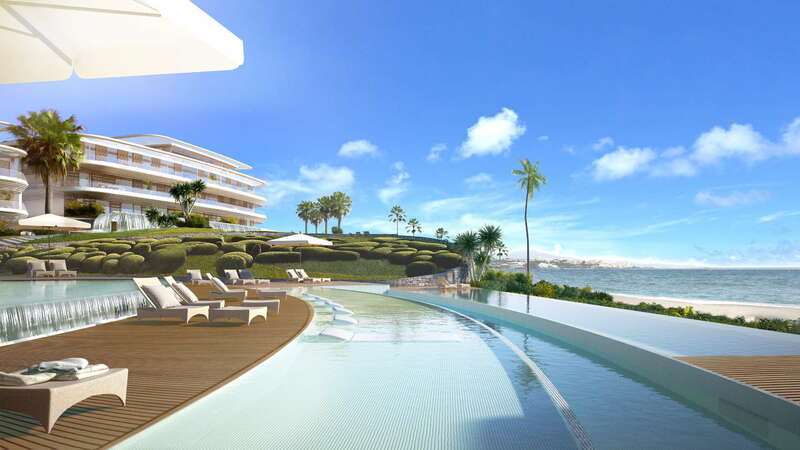 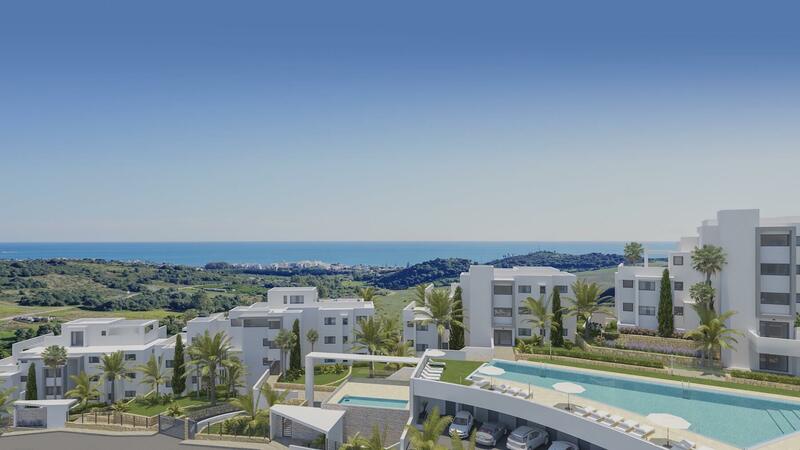 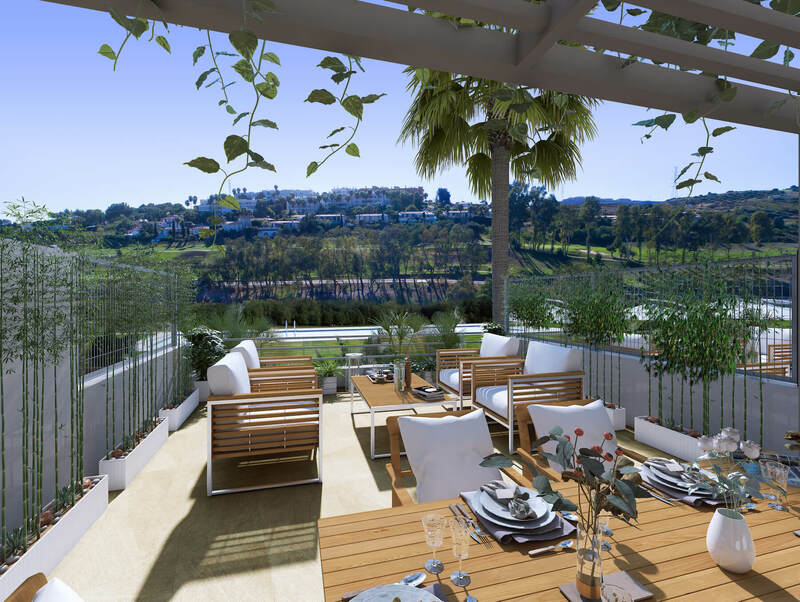 Here you have the 6 most popular Estepona Golf developments and off plan projects on sale! 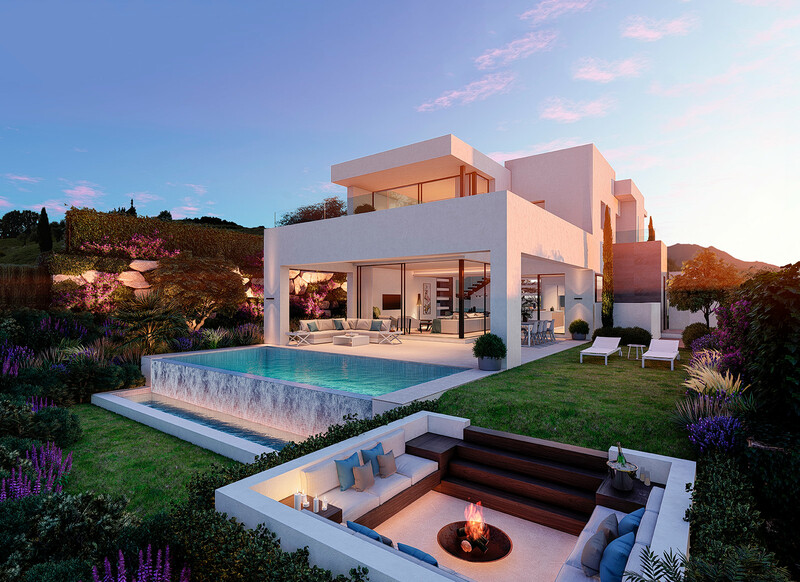 Enquire today to benefit from launch offers. 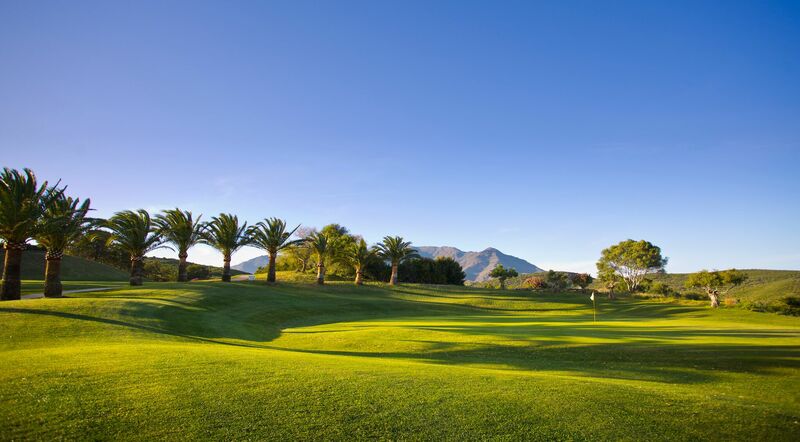 Estepona Golf is a beautiful resort-style golf course positioned in the foothills of the Sierra Bermeja. 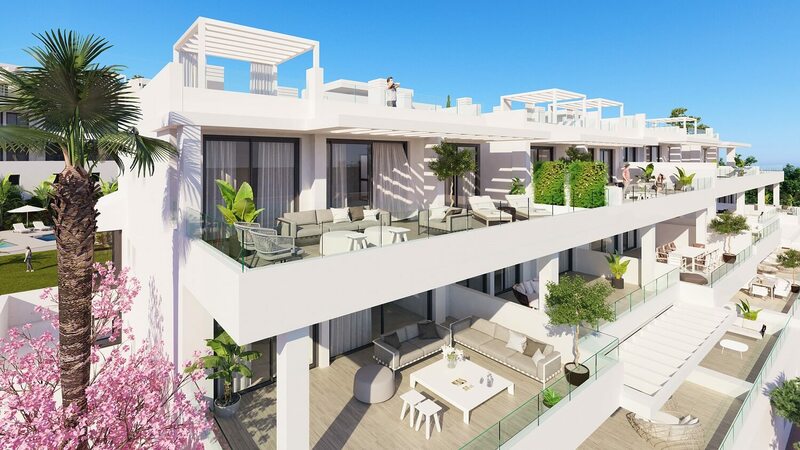 The golfing valley offers some of the most exciting lifestyle and investment opportunities on the coast with many new build apartments, penthouses, townhouses and villas currently under construction.